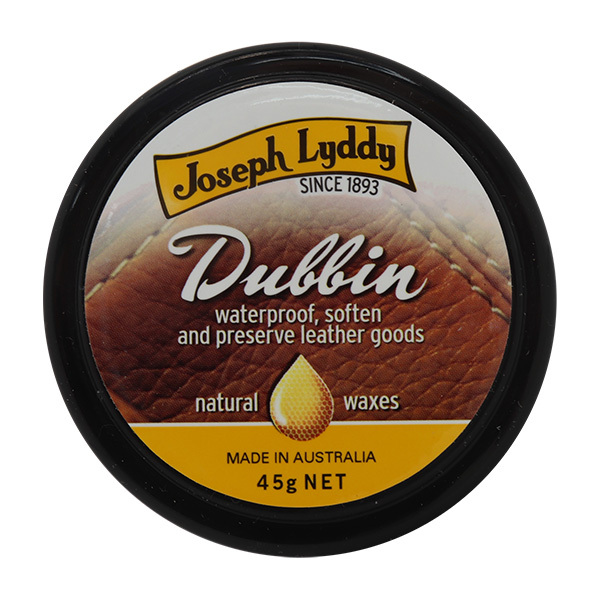 Dubbin contains a rich blend of waxes, tallows and oils. 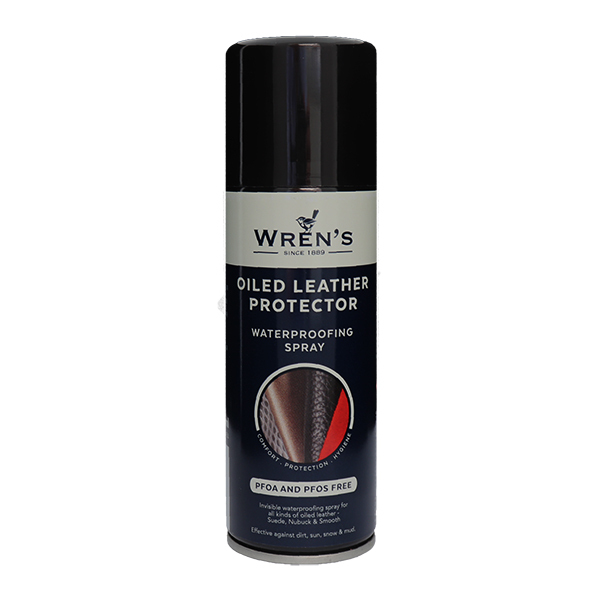 It is formulated to clean, nourish and seal all hard wearing leather items such as work boots. 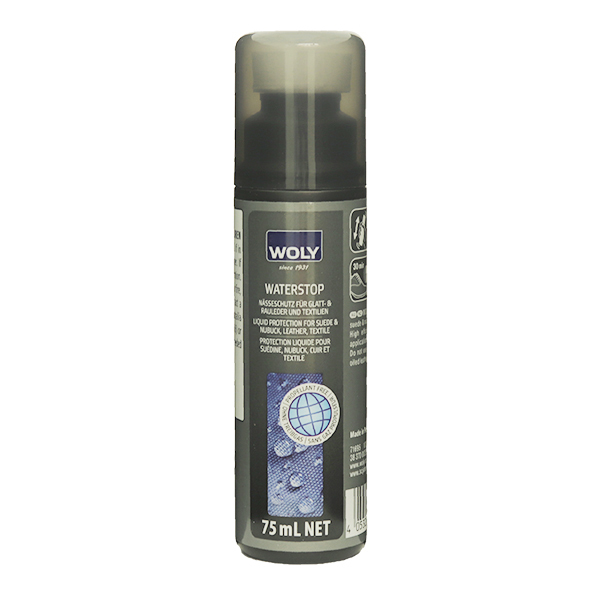 Dubbin keeps the leather soft and supple. Not suitable for use on suede or nubuck.